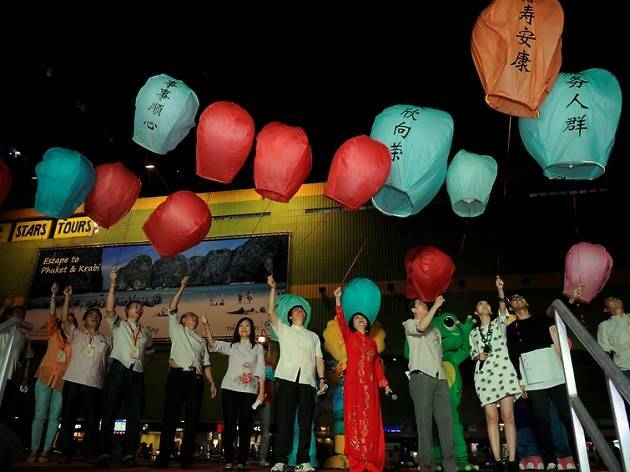 Kreta Ayer-Kim Seng Citizens’ Consultative Committee. 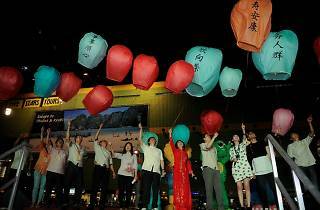 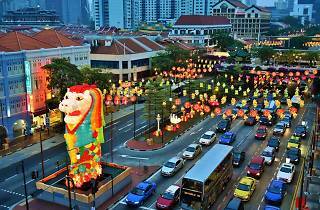 Chinatown will be transformed into a brightly-lit spectacle to welcome the Mid-Autumn festivities. 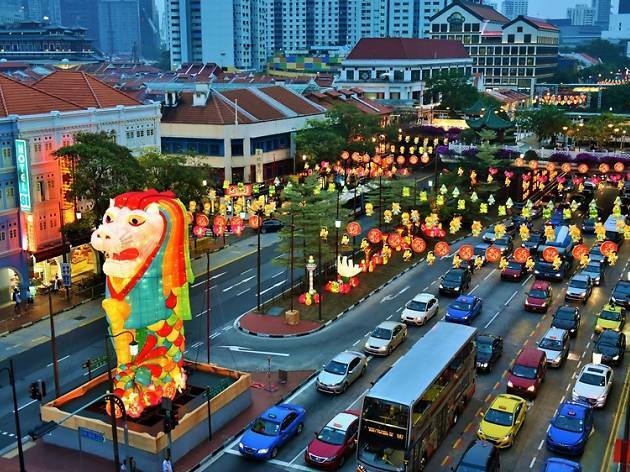 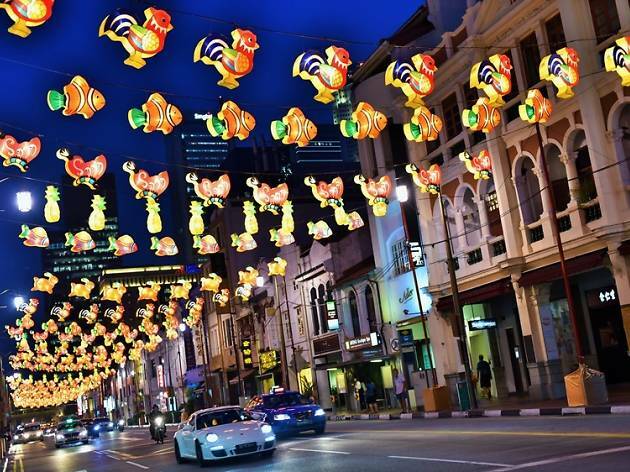 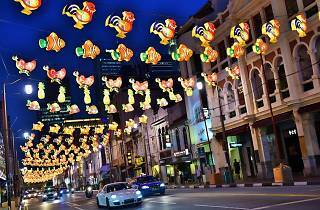 Under the myriad of colourful LED lantern displays along the street are various numbers of festival activities including a festive bazaar and carnival, lantern painting competition, nightly stage shows at Kreta Ayer Square and heritage walking trails.